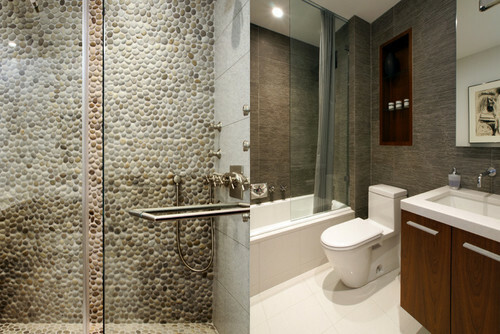 Pebble Tiles - my newest obsession! 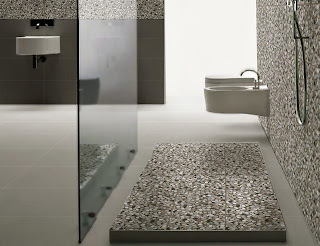 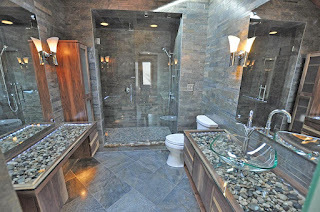 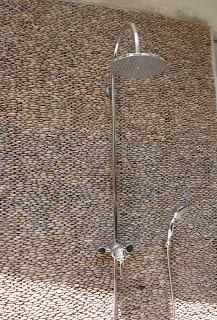 All these products can be found at www.sognaretile.com! So, there are 3 main types of pebble tiles. 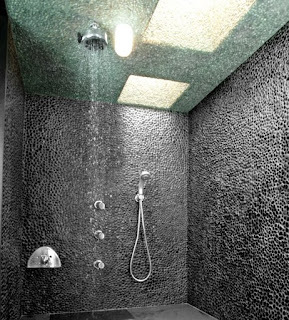 * These are a little rough on your feet - people use these on their shower floors if they want the "massage" feeling for their feet. 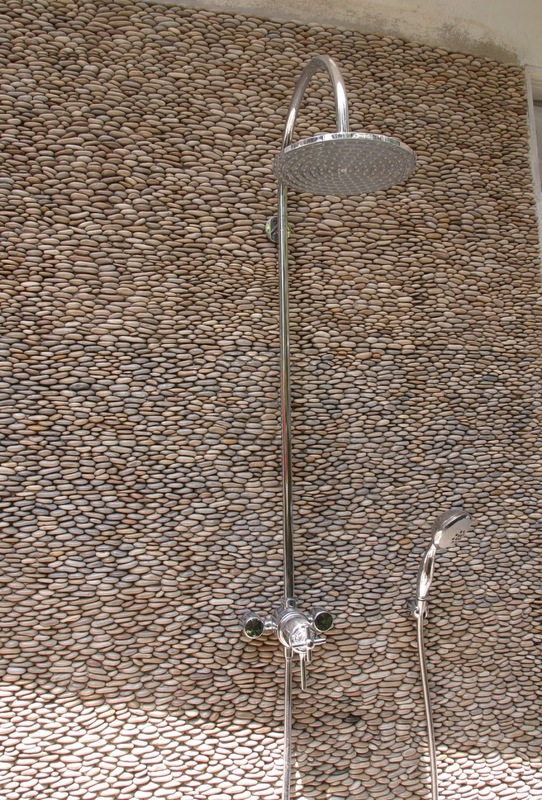 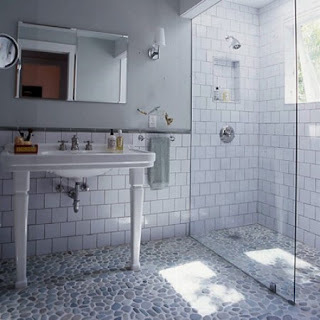 These pebble tiles come on a mesh so that they can be used on shower floors, backsplash, counter, walls, and even countertops....yes, even countertops! 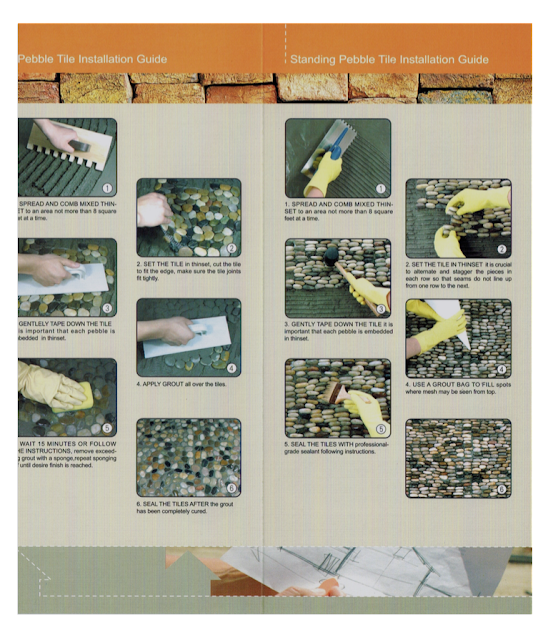 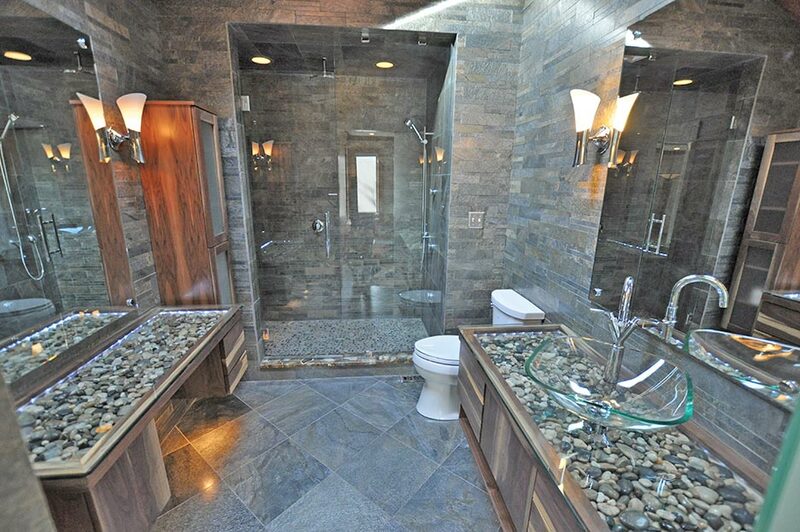 Let's quickly talk about how to install the pebble tiles.